All Doctors working at FPT are required to have successfully completed the FPAA Certificate in SRH for Doctors. http://familyplanningallianceaustralia.org.au/. This consists of a theory component, theory examination and seven practical sessions where applicant’s competencies are assessed. Family Planning Tasmania provides three main sexual and reproductive health doctor/nurse clinics located in Glenorchy, Burnie and Launceston in addition to outreach clinics at Pulse Glenorchy, Youth Assist (Clarence), Geeveston and Cygnet. Family Planning Tasmania provides non-judgmental sexual and reproductive health services to Tasmanians of all ages; up-to date evidence based skills and knowledge; and reliable, expert guidance and advice to government; community leaders and organisations. Family Planning Tasmania operates as a ‘not for profit’ organisation governed by a voluntary board.  The majority of funding is provided by the Department of Health and Human Services, Tasmania. FPT generates additional income from fee-based services and the sale of resources. Doctors working for Family Planning Tasmania receive ongoing training and support in all areas of SRH including IUD insertion training and MTOP provision.